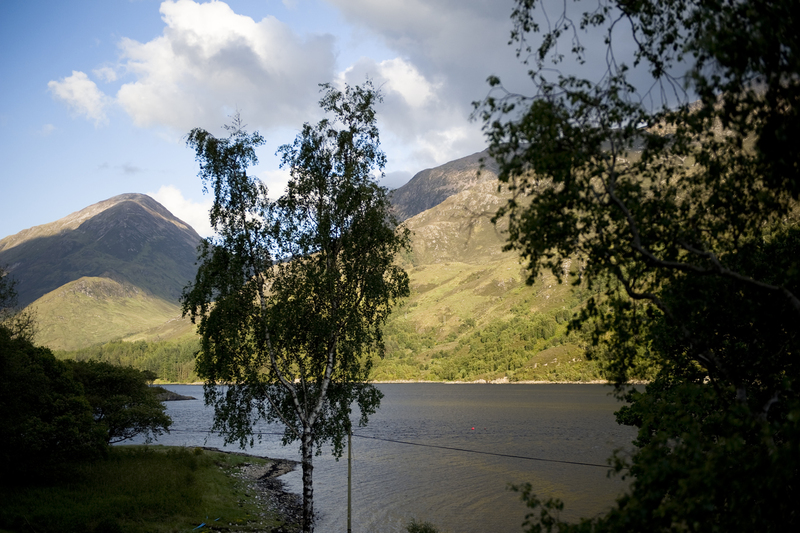 For the walking enthusiast, you could spend your whole holiday based from Lochleven Seafood Cottage, but there are plenty of other activities too, for the energetic and not so energetic! The Ice Factor is a great adventure playground for all ages, with facilities for indoor ice and rock climbing, abseiling, tree top adventure course, bike hire, plus a children’s play area and plenty of refreshment areas for those who just want to watch and not participate! Skiers and snowboarders have the choice of Glencoe or Nevis Range at Aonach Mor, just to the north of Fort William. The latter is more than just a ski resort with gondola access to forest walks, mountain bike trails, paragliding, hire wire adventure, restaurant, shop, and can even be a wedding venue! The ruins of Old Inverlochy Castle just outside Fort William. in the centre of town, or the Ben Nevis Distillery just north of the town. 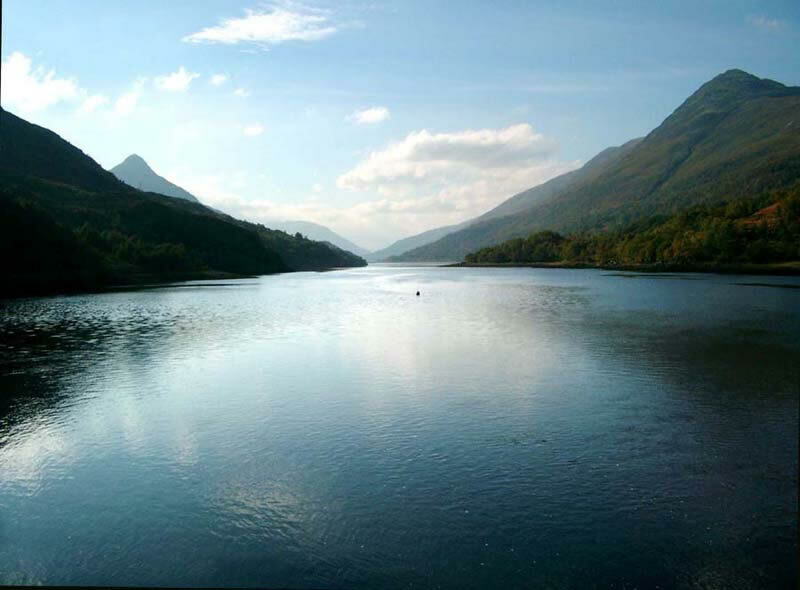 A 30 – 40 minutes’ drive north of Fort William towards Inverness will bring you to Fort Augustus and the start of Loch Ness. There are various cruises available from here along Loch Ness, especially for those interested in looking out for the Loch Ness Monster! 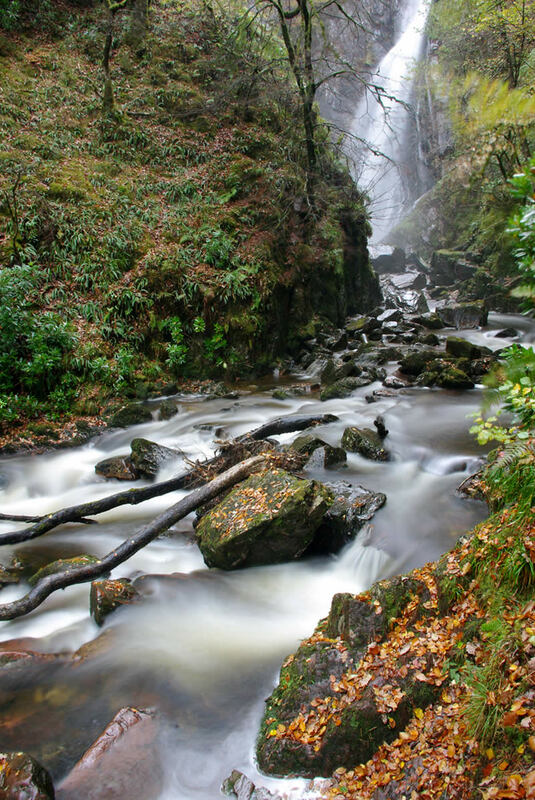 You can even hire a boat and sail at leisure along Loch Ness up to the ruins of Urquhart Castle, or continue to the end at Inverness, the capital of the Highlands. Alternatively, a drive from Fort William to Inverness will take between 1 and 2 hours. If you don’t want to drive or walk, in the summer months take the Jacobite Steam Train from Fort William to Mallaig – the scenery is breath-taking and you can always stop off at the Silver Sands of Morar and enjoy paddling in the sea, especially if you have spent a lot of time walking previously! 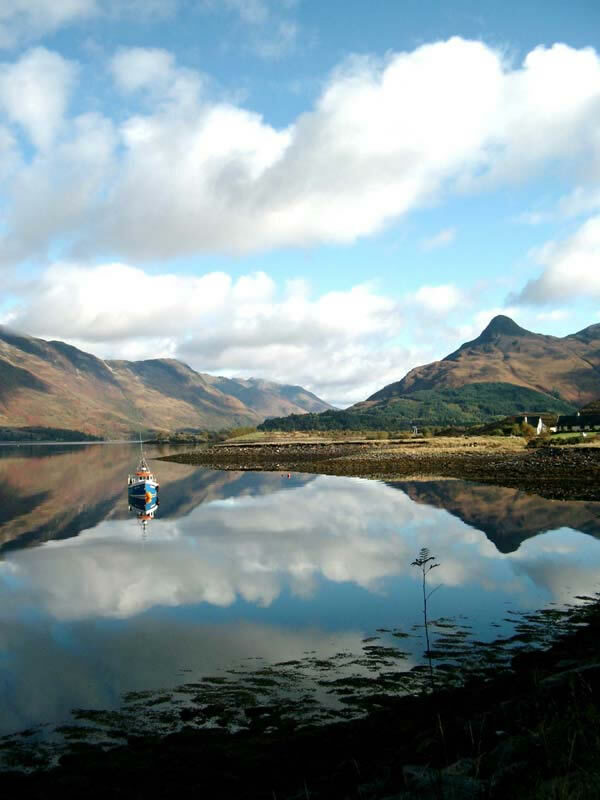 There are various options for eating out within the local area of Fort William to Glencoe, but what better than having a fresh seafood restaurant right on your doorstep – you may never want to venture anywhere else! There is choice of supermarkets nearby: a Co-op in Kinlochleven which is 5 miles away and is open till 8pm (except Sun.) and a Co-op in Ballachulish which is 6 miles away and is open till 10pm (except Sun.). Also there is a Morrisons and Tesco in Fort William which is 16 miles away. 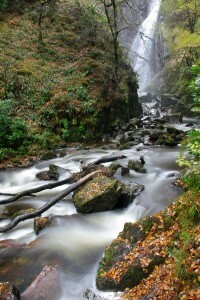 Tours from Edinburgh – Find information and ideas on sightseeing tours in Edinburgh. Coach, day & multi day Edinburgh Tours.